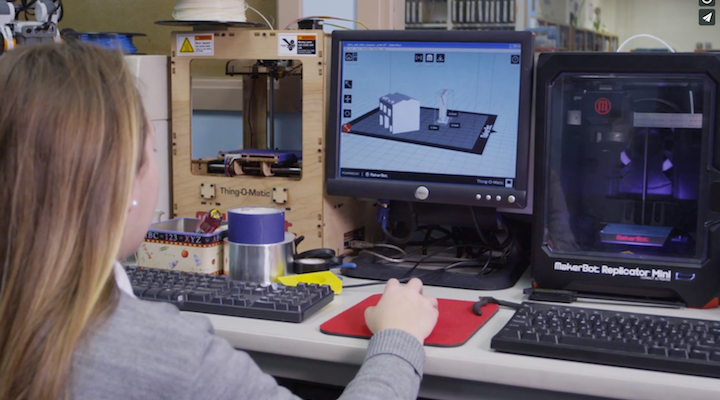 Learn more about the STEM program at St. Joan of Arc and how students benefit. We would like to send your our alumni newsletter via email. Please update and send your current information including name, address, and email address. The choice of your child’s school is extremely important. Welcome to the future! 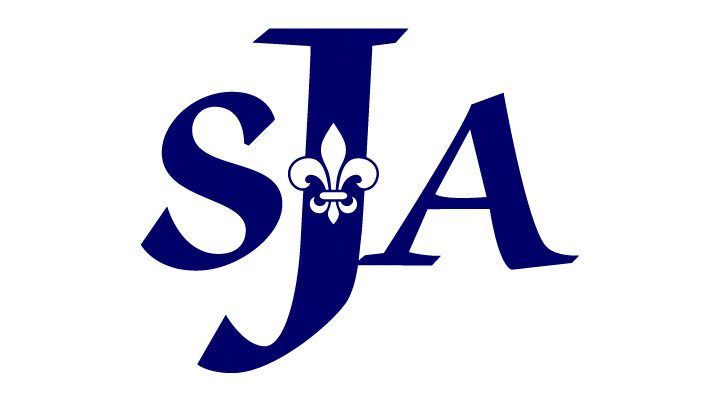 St. Joan of Arc School is proud to announce they received STEM Certification through AdvancED. 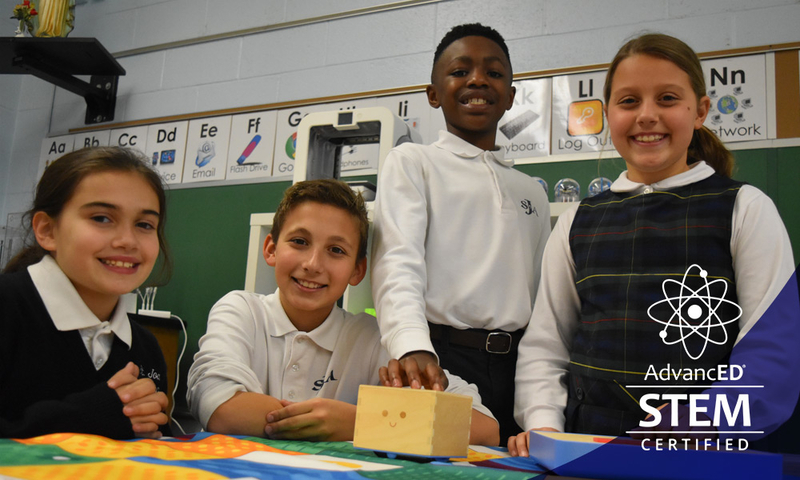 On November 5th, WMAR TV-Channel 2 featured St. Joan of Arc School, highlighting the STEM program.